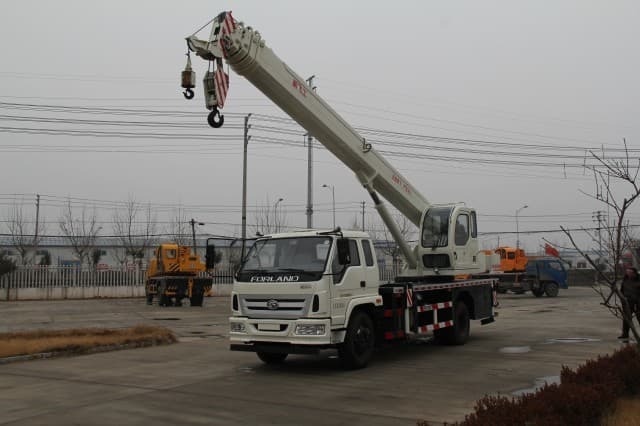 The crane truck’s versatility and usability has made a large contribution to many industries and has made it the equipment of choice for many of them, including construction, manufacturing and even transportation industries. 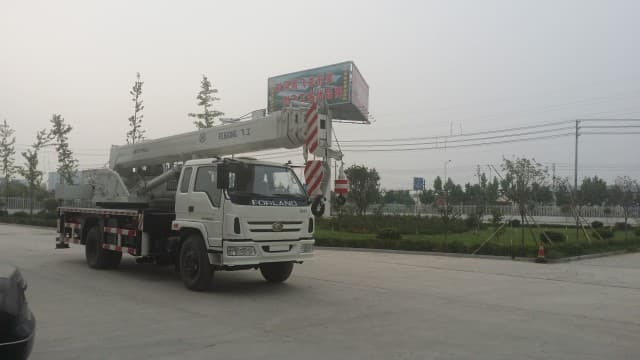 Learning how to knowledgeably and safely use these trucks is imperative for all operators in order to gain maximum productivity from this useful vehicle. We will go over some important usage information to help potential operators of this vehicle learn what is expected of them. 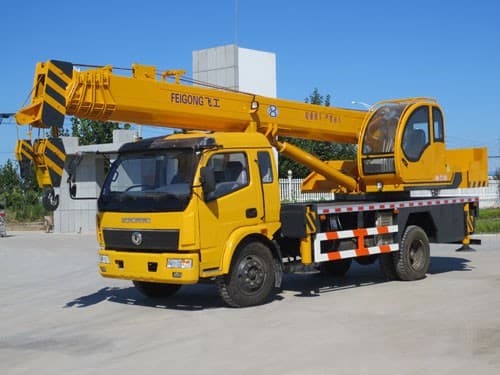 Truck operators have a great deal of responsibility for the crane truck safety of this machine to avoid physical damage to other objects and injury to any worker or bystander. 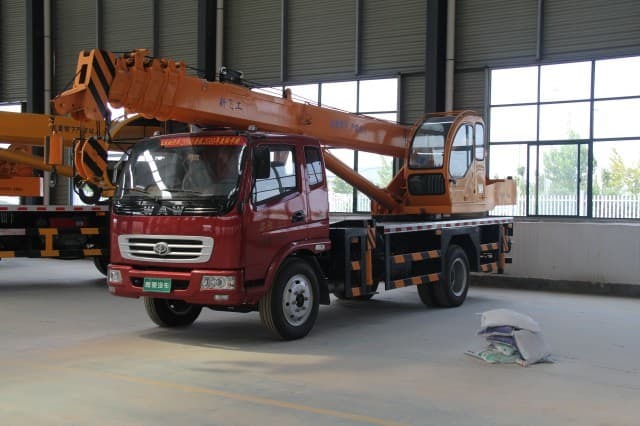 The operator manages the controls for all parts from inside the cab at any job site; therefore, the operator needs to have certain skills and knowledge for best practices when using a crane truck. The National Commission for the Certification of Crane Operators (N.C.C.C.O.) 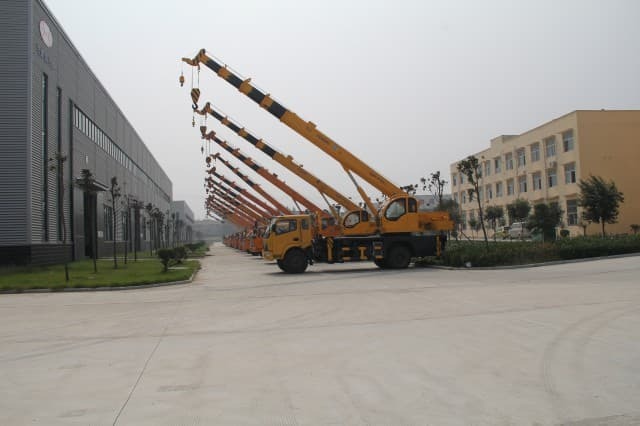 has established training and certification courses for different types of crane operations. An individual needs to meet the physical requirements as well as pass the written and practical examinations. For more specific information, visit their link at nccco.org. There are typically two joysticks in a crane truck operator’s cab; one of the joysticks controls the horizontal or side-to-side movements and the other joystick controls the forward-and-back movement. Foot pedals control the raising, lowering and rotation of the boom. One more modern approach to operation is through radio controls. 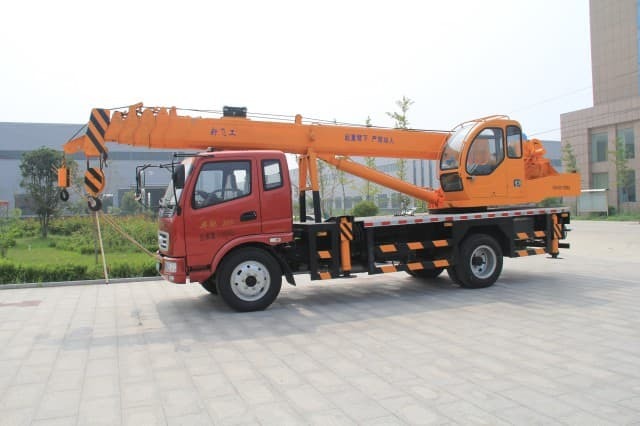 The newer proportional controls allow the operator to fine-tune the movement of the crane via a switch controlled by the operator, who is not actually located in the cab but actually is able to be up to 400 feet from the machine. Typically most crane cabs are equipped with a computer to help make lift calculations. The operator enters certain information about the load to be moved, such as weight, height and the path of the object to be moved. The computer serves as a back-up to the operator and monitors the movement and will warn the operator if the load moves off of its designated course. 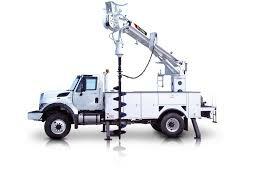 It will also tell the operator if the load exceeds its lifting capacity. 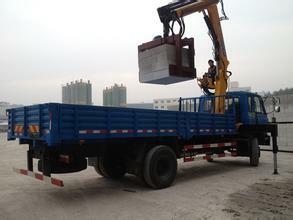 Safe operation of the crane truck is an imperative need. In August of 2010, OSHA added new training requirements for operator certification. The prior requirements were based on 40-year-old standards for the equipment. The intent of these new requirements is to create a safer working environment around these large vehicles. It will be effective on November 8, 2010 and will affect possibly 4.8 million workers. 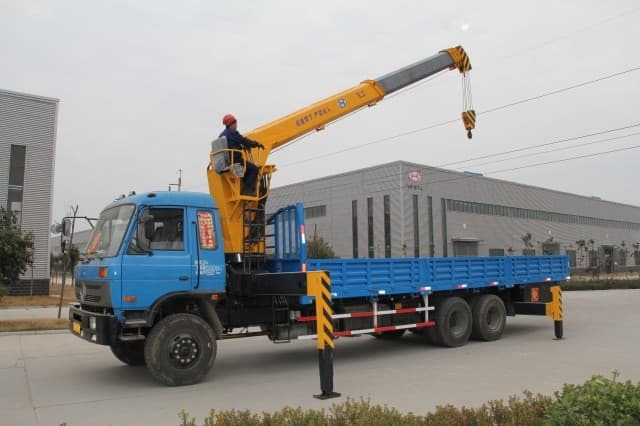 It will also cover the requirements for a signal person, who is trained and skilled for using hand as well as voice signals in the operation of this truck. 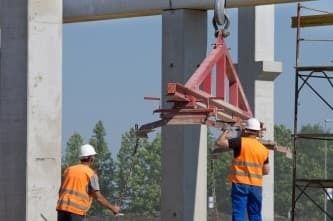 Proper use of the crane truck is not the only safety consideration. It is equally important to perform a safety check of the job site to ensure there are no potential safety hazards. Before moving a load, check and clear the path of any obstacles. If there are overhead power lines in close proximity, make sure to erect insulated barriers and establish safe routes to prevent contact with power lines. 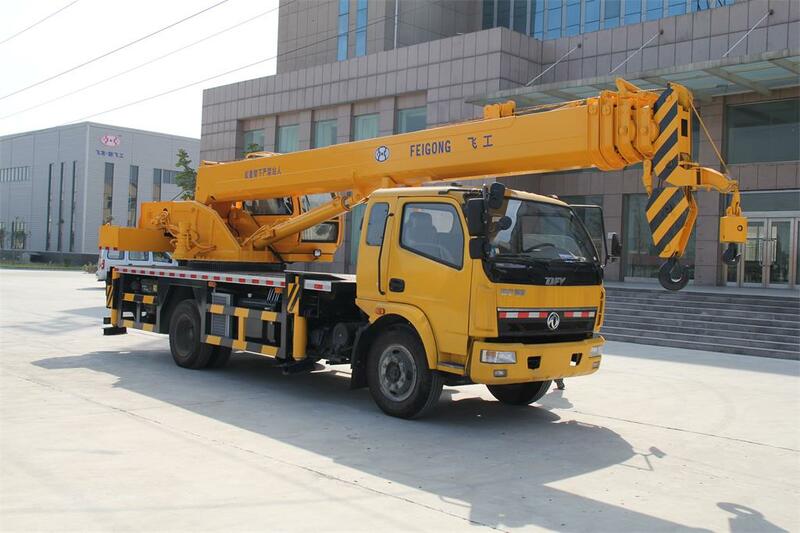 By heeding all of the above items, crane trucks can be operated in safety for all concerned parties, both operators and bystanders. Knowing how to properly use these powerful vehicles will ensure safety for everyone. Knowledge is certainly an important tool here!